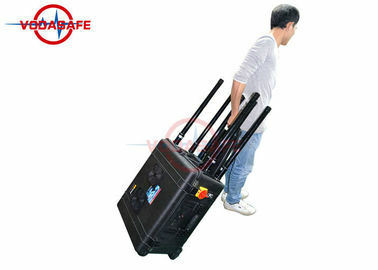 300W high power bomb signal shielding device is also a trolley type portable signal shielding device. The total output power is up to 400W. The maximum shielding range is 1000 meters. 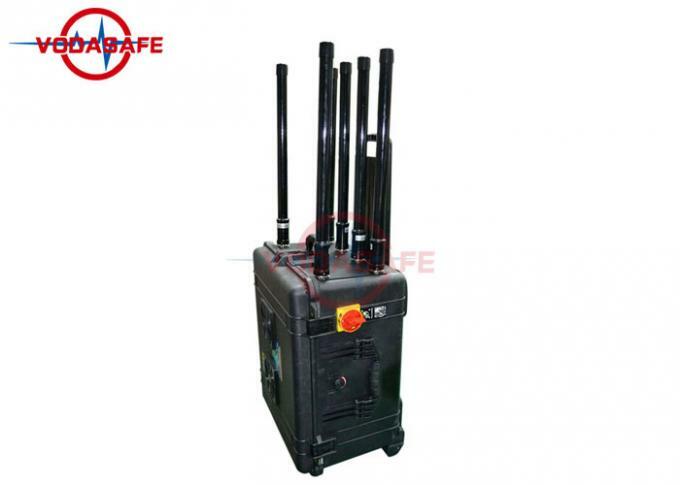 It is also set according to the six frequency segments, each channel is 60W-80W. 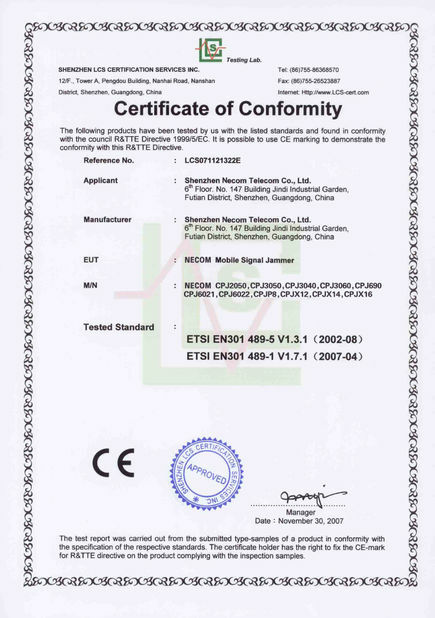 There are also two regular frequency segment settings, one is 2G3G4G and Wi-Fi, and the other is 2G3G4G and Gps. These two are also commonly used for the frequency configuration of the prisoner's shield. 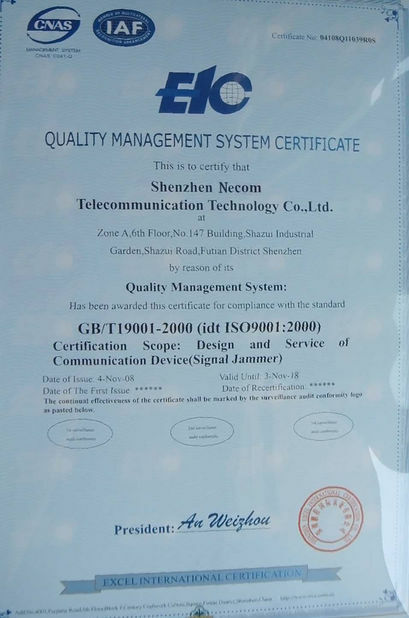 This one supports 24H/7D work, if you need to contact us, we can customize the frequency according to your needs, such as remote control signal 433MHz315MHz868MHz, such as GpsL1L2L3L4L5 and Lojack frequency segment, etc., we can according to your frequency and power The size comes to customize the shield.